A while back I wrote that everything I really needed to know I learned in kindergarten. That’s not completely true. I also learned a great many things from my mother and grandmother, my aunts, from Sunday School teachers, public school teachers, the mothers of friends, and a lot of other women. The main one, though, was mama. Mama always worked outside the home. 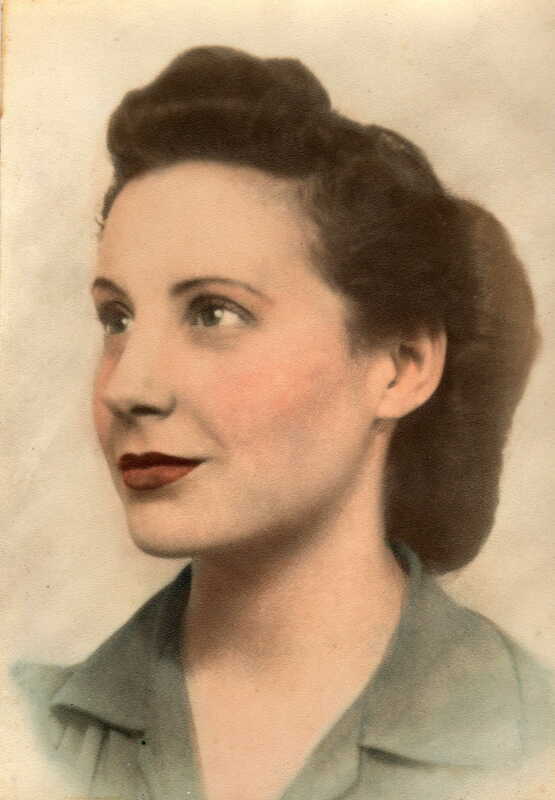 Before I was born she did clerical work on the military bases where Daddy was stationed. After I was born she worked in an office downtown. Bad parenting? No, economics. My brother and I didn’t consider it being “deprived;” it was just the way things were.